There’s a lot of money to be made disrupting the ripe-for-the-picking mattress industry by using the internet to by-pass the normal marketing, sales and distribution hurdles. Which means there’s evidently a lot of money to be made becoming a trusted source of mattress reviews for the growing number of internet mattress shoppers. This story is a revealing peek behind the curtain to the conflicts of interest and financial incentives hiding behind those “trusted” review sites. Because Moore’s Law applies to more than just computer processing power, things that were once the domain of massive government investment can now be had as a moderately priced consumer product. Case in point: the original project that sequenced the human genome (officially completed in 2003) took 13 years and cost $2.7 Billion. Yet, that appears to be what the braintrust running Ford Motor Company is planning to do. Peering into the mists of the future and seeing autonomous cars that more people pay for access to and fewer people own, Ford’s ability to keep earning billions in profits is not a foregone conclusion. Evidently converting from a company that builds, sells and finances cars into one that uses cars to collect data to sell about the drivers/users is going to be Ford’s answer. 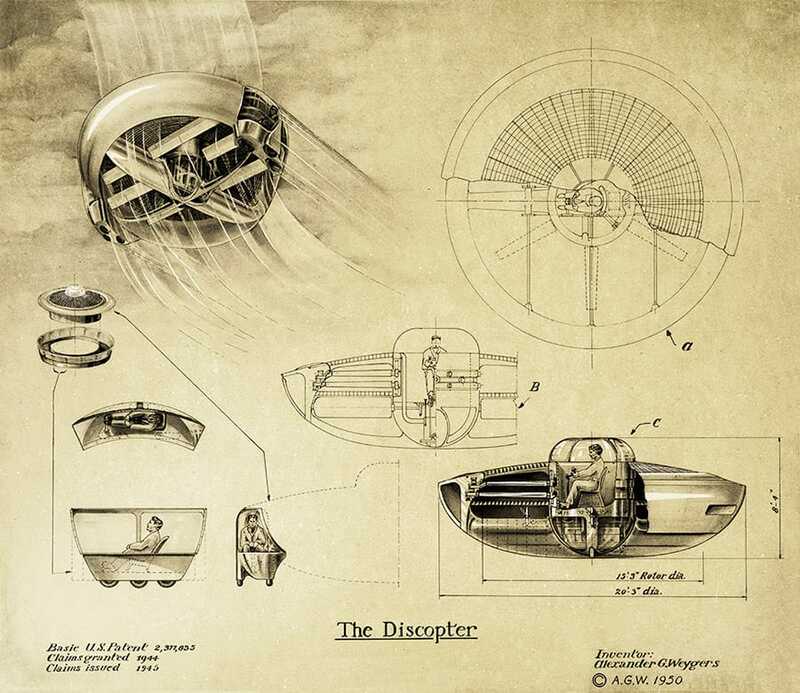 Really cool story about Alexander Weygers, a mid-20th-century renaissance man who lived as a radical conservationist, forged his own utensils in his blacksmith shop, created sculpture artwork and … patented a flying saucer design. In 1945. 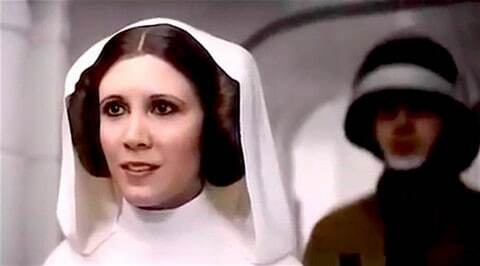 It was quite an interesting experience seeing a young Carrie Fisher playing Princess Leia at the end of the standalone Star Wars film Rogue One. Here’s the story behind the technology that brought the 19-year-old Fisher back to life in her signature role.